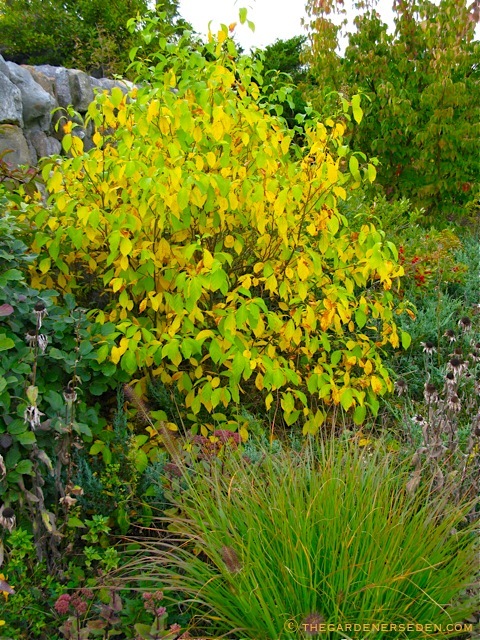 PLANT NATIVES IN THE FALL TO ALLOW ROOT SYSTEMS TO DEVELOP BEFORE THE SUMMER HEAT! Maintaining Landscaped Beds This is NOT an organically-oriented post. I include it only because there's a list of tasks that is useful, and because those who have found a need to cut costs may have no idea what they will need to do once they let their landscaping people go. Strawbale Gardening Composting and gardening in one. Look for the bales here: AgriSeek or HERE. Corn needs a little more room, if you grow it, since it is wind pollinated and needs a lot of other plants to pollinate each other. Group 1: Nightshades: tomatoes, peppers, eggplants, potatoes. Soil lots of nitrogen & compost! Manure in fall, Lime or gypsum for calcium just before planting and nitrogen fertilizers after they have started growing. Grow with onions, garlic, leeks & shallots. Grow with carrots, parsley, dill coriander, parsnips. Parsleys do well in summer heat. Like a cool growing. Parsleys can be a second crop when the peas are done. Legumes actually add nitrogen to soil, so good for poor soils. Cover crops used to correct bad soil over winter. They also keep down weeds and absorb moisture so ground can be worked sooner in the year. SKIP them on the bed you plan to plant this season's legumes in! Soil needs to be weed free,but need not add a bunch of amendments. Group 3: Brassicas: Cabbage, Kale, Broccoli, Cauliflower, turnip & mustard, brussel sprouts, collards, kohlrabi. Curcubits: Melons, squash, pumpkin, cucumbers. Soil: amend with compost & manure before planting. have enough space for 5 beds, split the crops into 2 beds. Small squash & cucumbers can be trellised. Curcubits need a lot of space, or fungus can set in. sections, two weeks apart to avoid having it ripe at once. MANURE & COMPOST BEFORE PLANTING! waste matter (plant eating animals) Can start out as mulch. retention. Organic mulches will decompose into compost. 3" -5" depth works well. This is the practice of planting flowers and herbs to drive off pests and diseases and attract pollinators.It is also the art of planting together those plants which assist each other. I have found different charts include different vegetables, herbs, flowers, etc. Therefore I have provided a good selection, one of which should answer your question. If not, Google, and if you find one that will be helpful to others, please let me know via a comment and I'll post it. Thanks! Landreth Seed Company No notices yet. When to water, how much to water? Saves you MONEY! Need to start some seeds? Try McDonald's dipping sauce containers. 1 seed per container. When they sprout, and get 1-1.5" tall, you can pop the plants out and stick them in the ground. Sterile the containers with soap & hot water, and you're good to go again until they are torn up. The following fruits and vegetables are either coming into harvest in spring, still available in spring, or harvested all year round. We have a worm farm. We feed them compostable kitchen waste (not citrus stuff though! ), newspapers, garden waste. They make poop, usually referred to by the more elegant name of "worm castings". This is then diluted in water and used as fertilizer in our garden. Inexpensive to build (we used three plastic storage bins we had gotten free from a friend that had no tops). The red wiggler worms were (I believe) $14.95 for 500 red wigglers. I forget how many we ordered. Houston is in the Gulf Coast Prairies and Marshes eco-region. Native plants for this area are listed at th eTX Parks Wildlife site here . For pictures click on the links in this text (plant names). 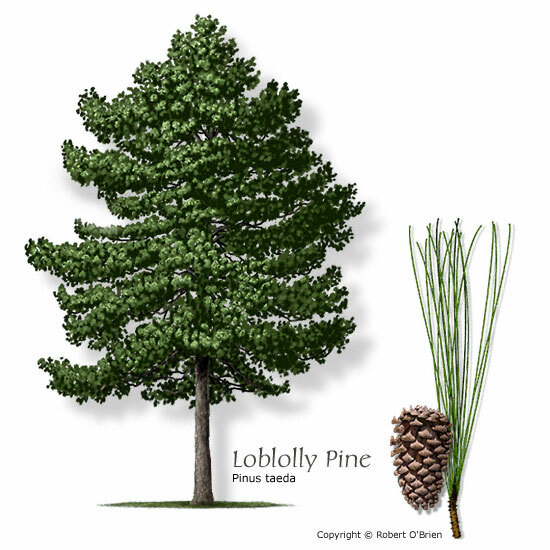 We are replacing the loblolly pine s we lost. I am still looking for affordable Flowering Dogwood . 1/28/12 I acquired Southern Wax Myrtle, Spicebush -- not really part of this eco-system but native to the Edwards Plateau area (Austin area) -- but will grow here and is host to the Spicebush Swallowtail butterfl y larvae . ), Red Mulberry, Dwarf Palmetto, http://www.neflhba.com/images/HPIM1786.JPG (the spiky plant in the foreground), Something that might be a Turk's Cap , a Copper Rain LIly , and a Louisiana Iris. FOR THE BEES : COLONY COLLAPSE LOOMS EVERYWHERE! WITHOUT BEES WE WILL NOT HAVE FOOD CROPS! PLANT AS MANY OF THESE AS YOU ARE ABLE! Bluebonnets (broadcast in Sept or Oct) Soak in water 12-24 hrs and/or nick w/ sandpaper before sowing. Hummingbirds nest 5-15 off ground. Native trees shrubs which are not trimmed in this region provide habitat. Disease & insect tolerant. Drought, heat/cold tolerant. weeds, sumac berries,other products of woody plants. 2012 Texas Wildflower Gallery Bluebonnets, Indian Paintbrushes, buttercups. and more. Can you see why I want to fill my street side ditch edgings with these?